The 44th annual editon of the Paris Contemporary art fair is on 19-22 October. With so much to see and do in the city of Paris, we've curated a list of our top 10 must see exhibitions, events and performances while in the city for FIAC. Check out Camille Henrot at Palais de Tokyo. The museum has offered the artist carte blanche and she will be presenting ‘Days are Dogs’, an examination of our psychological attachment to the temporal structures in our lives. Over at Kamel Mennour, Daniel Buren, the gallery presents the high relief, pyramids and works created in situ by the infamous French artist. They'll also be showing Camille Henrot to accompany her Palais de Tokyo show. 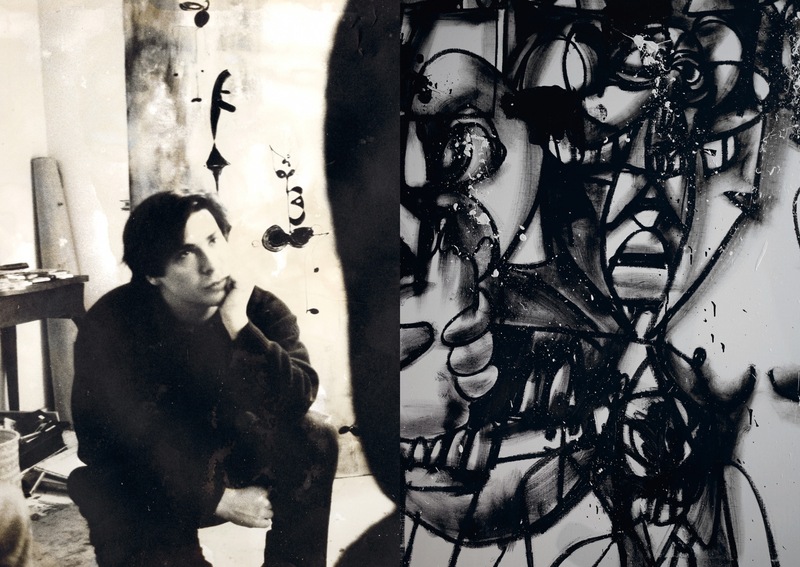 George Condo is being featured at Almine Rech Gallery. Life is Worth Living will be Condo’s first solo exhibition with Almine Rech. With Chantal Akerman exhibiting at Marian Goodman Gallery, two powerful and evocative video installations spanning the artist’s life will be on view. At FIAC itself, our must see booths include: Capitain Petzel (Berlin), Gallery Hyundai (Seoul), Balice Hertling (Paris), Xavier Hufkens (Brussels) and SCAI The Bathhouse (Tokyo). 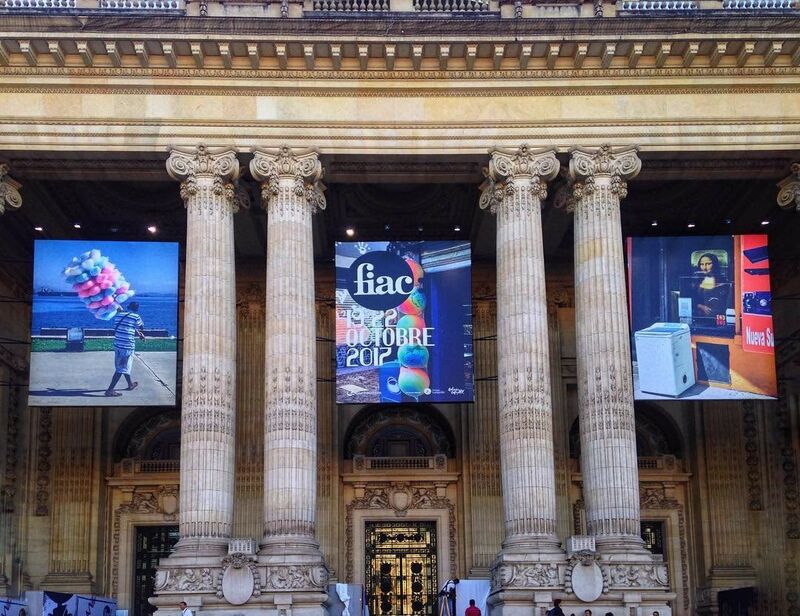 We also wouldn't miss the Parades for FIAC which are back this year in collaboration with the Louvre Museum after launching in 2016. The programme presents over 20 performances paying tribute to pioneers who blurred the lines between different artistic practices. 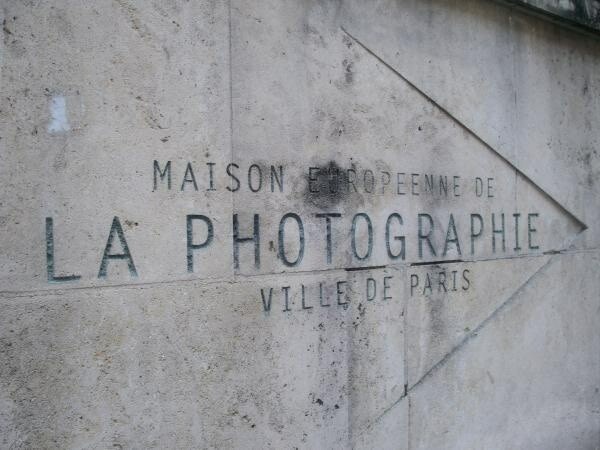 The 2nd Photography Biennial from the Contemporary Arab World is at Maison Europeenee de la Photographie. It's presented in partnership with the L’Institute du Monde Arabe and the exhibition takes place across eight Parisian locations. This year's shortlisted artists for the 2017 Marcel Duchamp Prize will be on show at Centre Pompidou. 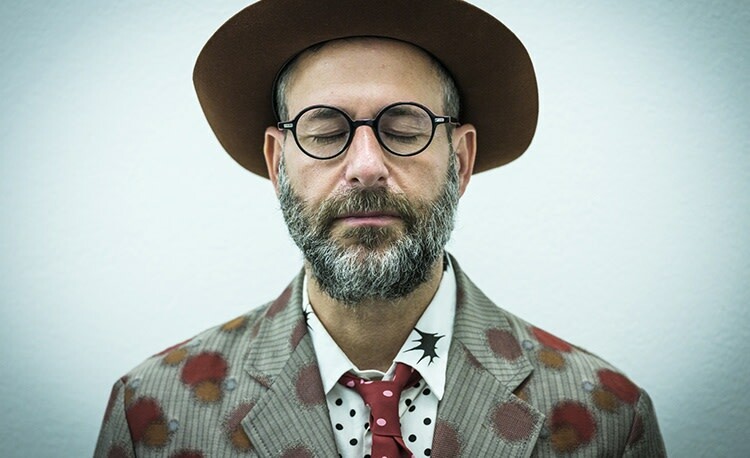 The artists include Maja Bajevic, Joana Hadjithomas & Khalil Joreige, Charlotte Moth and Vittorio Santoro. The winners, Joana Hadjithomas and Khalil Joreige were announced Monday, 16 October. Musee Rodin brings in Anselm Kiefer. The exhibition presents Kiefer's works in conversation with Rodin's and looks at their similarities and influences. We can't forget Malick Sidibe at Fondation Cartier. It's the first solo exhibition of the Malian photographer outside of the African continent. With galleries and events of the highest caliber, FIAC 2017 is sure to be a week to remember.